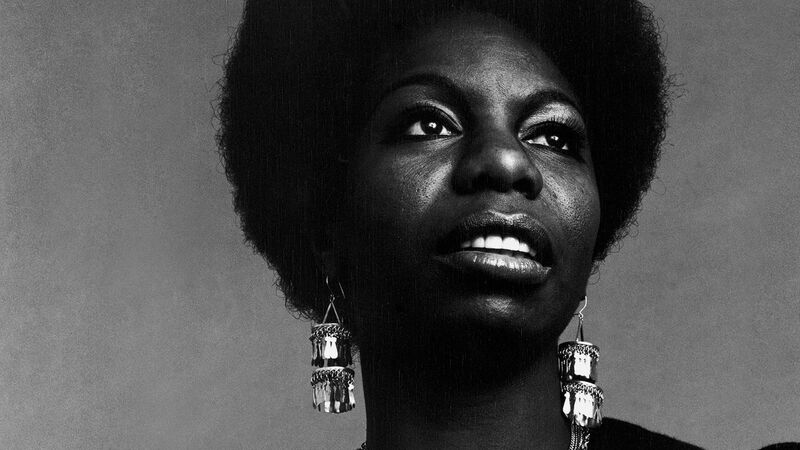 Review – What Happened Miss Simone? Netflix is a parent’s best friend. Especially in the early days of parenthood, the chances of sitting down to watch a TV programme at the time it’s scheduled, without being interrupted by a hungry/poorly/grumpy baby are slim to none. The chances of something you actually want to watch being on are even lower. So the ability, in those rare free moments, to always be able to find something to watch is invaluable. We’ve worked our way through the likes of Breaking Bad and Community, and Netflix original series like House of Cards and Unbreakable Kimmy Schmidt. As well as original TV shows, Netflix are increasingly producing original feature length documentaries. This is great news for my wife and I, as we both love them. Give us a six hour series on the Tudor dynasty, or a BBC4 documentary on the history of the toilet and we’ll be happy. We may not have watched quite so many when our daughter was very small, as we didn’t have the concentration levels and couldn’t stay awake long, but we’re back on track now. Even better, for us, than a documentary is a music documentary, so we’d been looking forward to ‘What Happened Miss Simone?’ the Netflix documentary on Nina Simone a great deal. I knew a little of Nina Simone’s music, but very little about the woman herself, so was prepared to be enlightened. The documentary didn’t disappoint. It got the balance just right between archive footage and talking heads (I tend to prefer more of the former than the latter), and plenty of her wonderful music. The biggest takeaway for me was finding just how radical she was during the civil rights movement, and how damaging her views were to her career. During her early career Simone was seen as a talented but uncontroversial singer, mainly covering over peoples songs. She was prolific and extremely successful, and could have continued to be so. 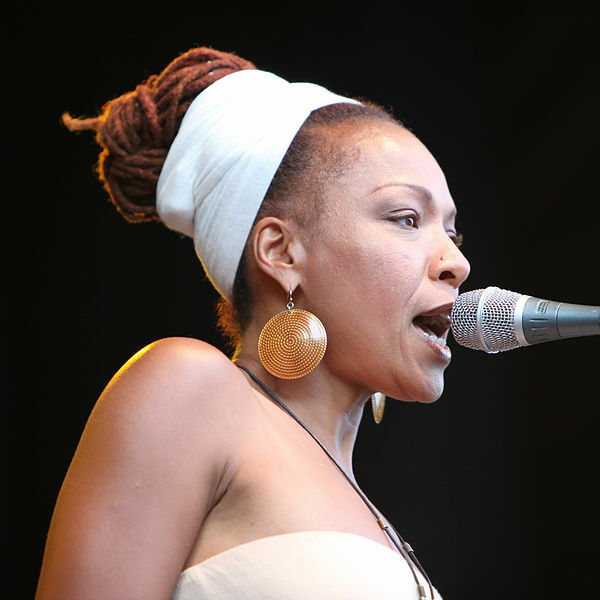 However, as the civil rights movement grew in strength during the 1960s, Simone became increasingly radical, writing angry, raw songs such as ‘Mississippi Goddam’. That particular song sounds so powerful even today that it’s hard to imagine the impact it had 50 years ago. However, Simone’s views, closer to the ‘any means necessary‘ of Malcolm X than the peaceful protests of Martin Luther-King angered her white American fans, eventually leading to her emigrating in the late 1960s and living a semi-nomadic lifestyle for the remainder of her life. Two elements of the documentary particularly interested me as a parent. Firstly Simone’s childhood, during which she spent hours and hours at the piano each day. This led to a great talent but not a happy childhood. It is this kind of thing I worry about when I worry about being a pushy or competitive parent. Is it worth sacrificing happiness in an attempt to achieve greatness? Secondly, Simone as a parent. Her daughter Lisa is a major contributor to the documentary, and describes her mother as mainly absent during the early years of her life because of a busy touring schedule. In later years, overseas, Simone was more present in her daughter’s life but also angry, temperamental and violent, turning the abuse she herself had suffered at the hands of her husband on her daughter. Lisa didn’t seem angry or bitter, just sad that she had lost her mother in spirit many years before she actually passed away. The lesson of this fine film is one we should all know well by now. Great talents such as Nina Simone bring much joy to our world but experience precious little themselves.